Home / Government / PhilGov / Politics / Of SALNs and Waivers: Pilipinas Expects! Of SALNs and Waivers: Pilipinas Expects! In fairness, it was not PNoy himself who categorically stated that he shall not be waiving his right under law to keep his dollar accounts confidential. Instead, it was Malacañang spokesperson Abigail Valte who did so during a news conference held at the palace yesterday. Here, we are all allowed to scratch our pates because common sense tells us that, if one has nothing to hide, then now is as good a time as any to waive that right. But that is so not the right thing to say, dear Abigail! The rules of decency tell us that anyone making accusations of anyone better not be guilty of the same thing. It goes without saying that anyone who has the utter gall to accuse someone of something that he himself is guilty of is not only not being decent but also being unfair and delusory. 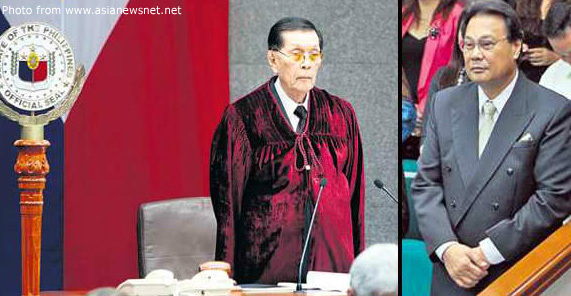 If those were not accusations that the President had been hurling at the former Chief Justice at just about every forum available in the months leading to and even during the impeachment trial, then I do not know what they were. In other words, albeit probably unwittingly, in making that explanation Valte was painting a picture of the President on whose behalf she spoke as one who does not have the decency to show that he is not of the same ilk as the one accused. Unless this administration as well as its allies inside Congress intend to turn a cheek to the obvious; i.e. that with that simple if theatrical episode of Corona signing his waiver, the gauntlet was well and truly thrown down. In front of a captivated national audience at that! For the benefit of those who need to brush up on their idioms, the gauntlet was a glove or the cuff of the armour that medieval knights removed and threw to the ground to challenge other knights to a fight. 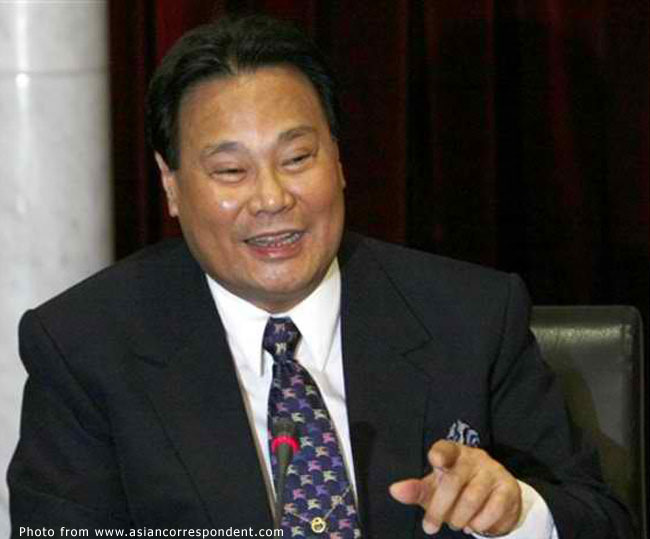 Indeed, while Corona might have lost the fight, do we now begin to suspect that the prosecution’s muted celebrations on the aftermath of the guilty verdict handed down were indicative of wariness that Corona may yet win the war? That simple gesture of Corona signing his waiver may yet be the most potent weapon against graft and corruption ever launched in this country! The irony, of course, lies in that the gesture was made by the very person who so many in the country think is guilty of the very same. If I were in government occupying some esteemed position and have hidden assets I dare not whisper to anyone, I will not be sleeping well at night. Make no mistake about it! Corona might just have opened Pandora’s Box! As a consequence, now Pilipinas expects! To quote from Senator Koko Pimentel who so eloquently put things in his speech before announcing his verdict, if you do not want to waive your right to confidentiality then do not go into government. Makes sense to me! 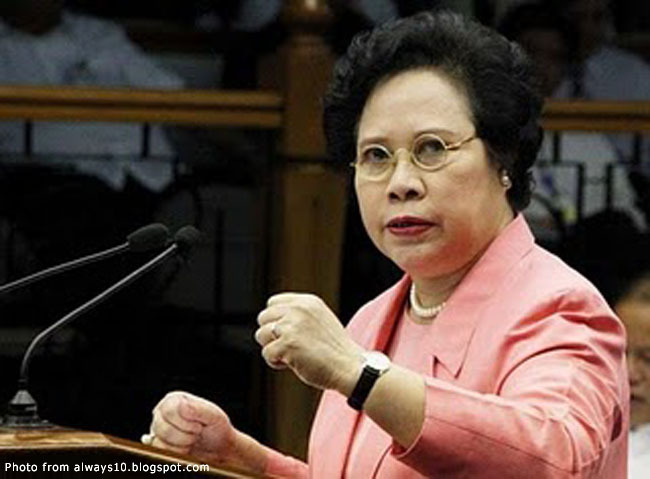 Of course, we are allowed to scratch our pates again and wonder if, as Senator Miriam “Lord-strike-me-dead” Santiago melodramatically stated in her own speech, they will not simply withdraw their monies in November and redeposit these the following January. That makes sense as well! Then again, there also always is the question of for how long all these righteous cries for waivers to be signed and SALNs to be released will be sustained. Are we not, after all, the nation of the ningas-cogon? But that is so lame… Repeat after me, that is sooooo lame… To think that the SALN is a constitutionally stipulated public document! It is reported in the news that the Justices of the Supreme Court will be taking the lead by making their SALNs public. That is well and good; albeit, now one wonders why they could not have done it sooner. The timing now makes the act seem like a deterrent lest somebody in Congress gets trigger-happy and files another impeachment complaint. We all know now how quickly it can be done. Somehow, Corona’s removal from public office will continue to feel hollow unless his detractors in government take him up on his gauntlet and make public not only their SALNs but also their bank records. It is only this way that we can all be sure that the impeachment exercise was truly in support of government’s efforts to cleanse the country of corruption instead of a vendetta. It is also the only way that we will be reassured that Corona’s accusers, after all that has been said and done, are not the same ilk as the one they accused. And of course, above all, Pilipinas expects… Let us just hope that it does not forget!